🍅This #GratitudeFriday we are grateful for our neighbors! 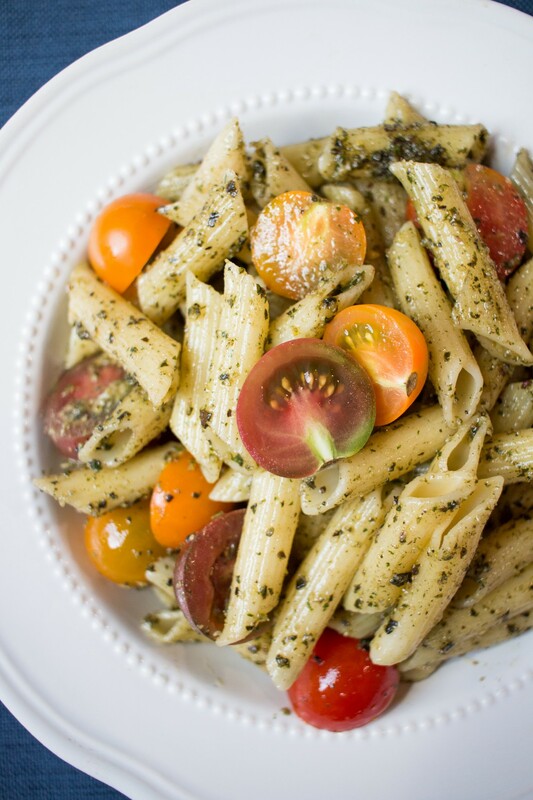 This @cbdsuperfood pesto was made with basil straight from a friend’s garden. We are thankful for his generosity and for the reminder that having more than enough of anything creates a perfect opportunity to share and connect with others. What do you have an overabundance of that you could share? What are you looking for that you could try asking for? Blend all ingredients in a food processor. 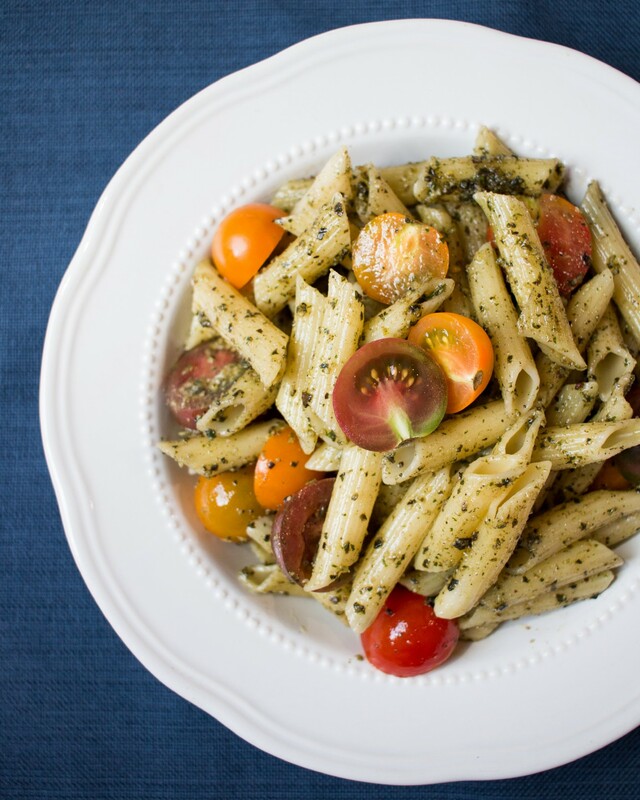 Stir into some pasta, add some local tomatoes, and enjoy! Fun fact: pestos can be made with any combination of greens/herbs, nuts/seeds, and oils. We love a traditional basil-pine nut-olive oil pesto around here, but how about subbing hemp seeds for pine nuts or kale for basil? Or subbing nutritional yeast for parmesan? Play around and you may surprise yourself with some awesome combinations.